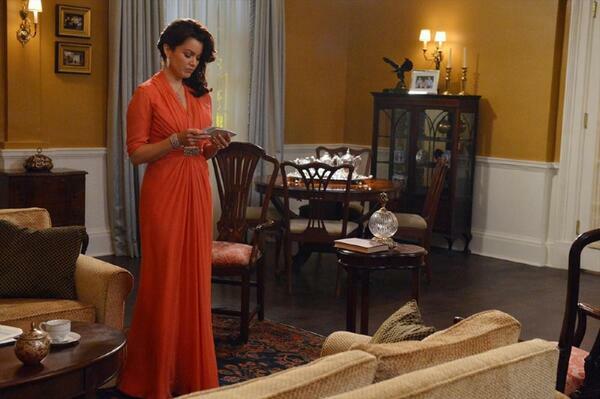 Bellamy Young and Joe Morton were nominated for Critic’s Choice TV Awards for Scandal! The Critics’ Choice Television Awards are presented by the Broadcast Television Journalists Association. This year’s awards ceremony will be broadcast live on The CW from the Beverly Hilton Hotel, Thursday, June 19, 2014 (8PM ET/PT). Posted in **Press, *Cast, Awards, Bellamy Young, Joe Morton, PhotosTagged ABC's Scandal, Scandal, Scandal ABC, Scandal Fix, Scandal TV, ScandalABC, ScandalFix, ScandalTVBookmark the permalink.